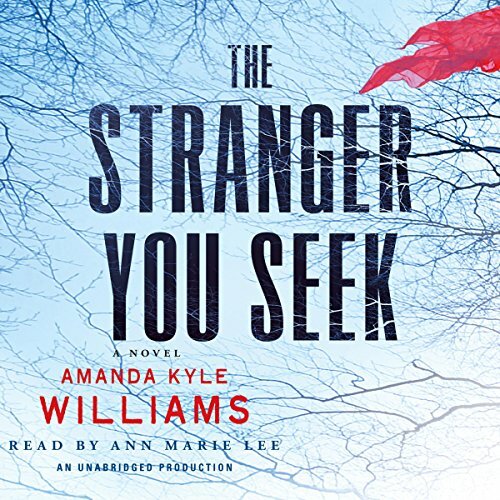 Showing results by author "Amanda Kyle Williams"
In the sweltering heat of an Atlanta summer, a killer is pushing the city to its breaking point, preying on the unsuspecting, writing taunting letters to the media, promising more death. Desperate to stop the Wishbone Killer before another victim meets a shattering end, A.P.D. Lieutenant Aaron Rauser turns to the one person he knows can penetrate a deranged mind: ex-FBI profiler Keye Street. In the woods of Whisper, Georgia, two bodies are found: one recently dead, the other decayed from a decade of exposure to the elements. The sheriff is going to need help to track down an experienced predator - one who abducts girls and holds them for months before ending their lives. Enter ex–FBI profiler and private investigator Keye Street. Private investigator and ex-FBI profiler Keye Street wants nothing more than a couple of quiet days alone with her boyfriend, Aaron - but, as usual, murder gets in the way: A.P.D. Lieutenant Aaron Rauser is called to the disturbing scene of the strangling death of a 13-year-old boy. 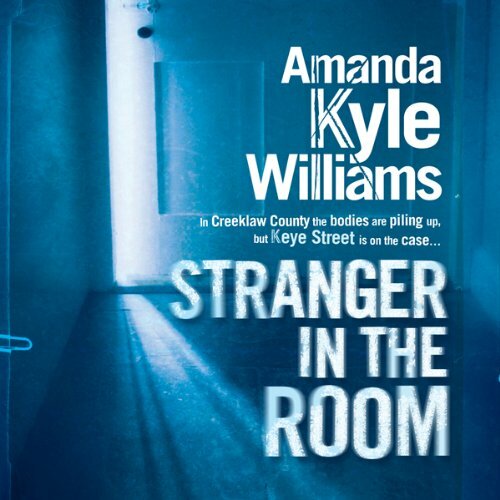 Meanwhile, Keye must deal with not one but two of her own investigations: In the hills of Creeklaw County, there's a curious case involving chicken feed and a crematorium, and in Atlanta, Keye's emotionally fragile cousin Miki is convinced she is being stalked. In Atlanta, Georgia, a vicious serial killer is at loose, luring victims with ease, killing them with a combination of precision and twisted brutality. Keye Street is not happy. Formally a rising FBI star, with two university degrees and a brilliant track record in criminal profiling, she's now working for herself as a bail recovery agent. Keye Street, ex-FBI profiler and private detective, always looks out for those closest to her. But sometimes looking after herself is quite enough to handle. She's teetering on the brink, not quite sure if she's winning or losing in her battle with herself. 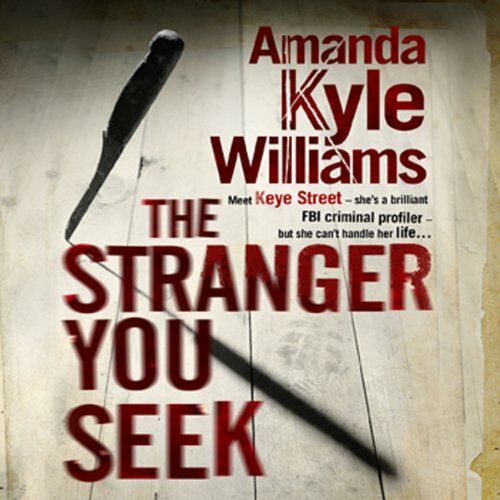 But when her cousin, Miki Ashton, sees a stranger inside her house, it's time for Keye to lend a hand. Meanwhile, Keye's mentor, Lieutenant Aaron Rauser, is embroiled in a disturbing case.